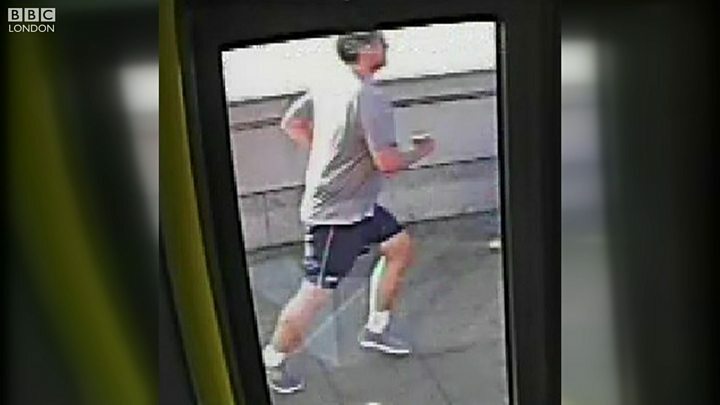 Police hunting the jogger who knocked a pedestrian into the path of a bus in south west London say they have had a huge response to a public appeal. 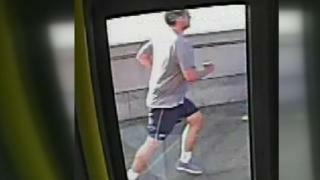 CCTV footage showed a man barging into the 33-year-old woman on Putney Bridge on 5 May. In doing so, he knocked her into the path of an oncoming bus. It was only the quick reactions of the bus driver - who swerved to avoid the woman - that prevented her being hit, the Metropolitan Police Service said. Officers said the jogger ran the other way across the bridge about 15 minutes later and the victim attempted to speak to him, but "he did not acknowledge her". Sgt Mat Knowles of the Met Police said his team was now following a number of "viable leads" in their search for the jogger.